Lavender refers to nearly forty plants which are perennial herbs. Lavender is considered in the mint family. Being a Mediterranean plant, it requires a specific climate to successfully grow. The majority of lavender is produced in the Provence region of France. Lavender is also produced In the United States in areas such as the Great Lakes. Lavender requires well-drained soil, with a pH of 6 to 8. Lavender plants don’t thrive in high humidity, but requires a lot of sunlight to grow properly. It is harvested depending on the use of the plant. It is edible and can be eaten straight from the garden in place of herbs such as rosemary. It is also harvested and used to create essential oils and perfumes by using a steam distillation process. 1- Aromatherapy- Lavender is one of the most popular essential oils because of its sweet aroma and calming effects. Diffusing lavender essential oil can help you relax and unwind naturally and fill your home or office with a fresh, floral scent. 2- Anxiety/Insomnia Relief- Topical application of lavender essential oil or drinking lavender tea has been shown to promote anxiety relief. It has been used for centuries to calm nerves and naturally promote serenity. 3- Wound Healing- Lavender is a natural antiseptic and is a great holistic remedy to treat fungal and bacterial infections. It is also beneficial in healing burns and disinfecting scrapes and cuts. 4- Headache Relief- A study performed by European Neurology found that 92 out of the 129 participants struggling with headaches saw significant symptom relief when they were treated with lavender. A common, successful holistic headache remedy is lavender essential oil and peppermint essential oil blended in a carrier oil and applied topically to the forehead. 5- Natural Products- Lavender is a great ingredient to add to your homemade natural products such as soaps, lotions, perfumes and candles. With its comforting aroma and grand amount of health benefits, lavender can give your natural products an added healing boost. Lavender is a wonderful addition to any organic, healthy lifestyle. 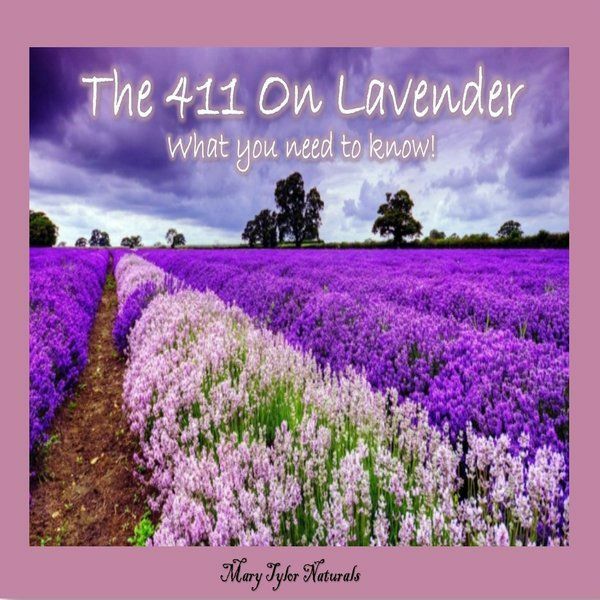 Whether you need insomnia relief or just enjoy the fresh scent of this medicinal herb, Mary Tylor Natural’s is proud to offer a premium, USDA certified and affordable Lavender Essential Oil product. Why you should be using natural products!